Designed for P.E.I. 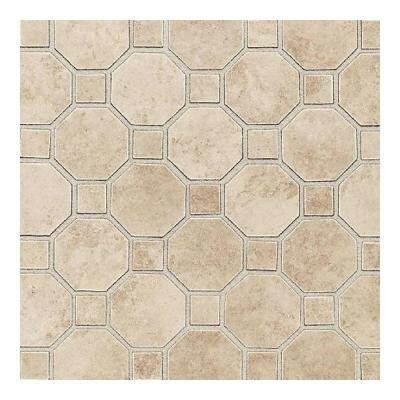 Rating IV, the Daltile Salerno 12 in. x 12 in. Cremona Caffe Ceramic Mosaic Tile has a high resistance to abrasion and is ideal for heavy-duty residential and commercial floor installations, including entrances, commercial kitchens, hotels and more. This beautiful ceramic tile presents a glazed smooth finish with low sheen and moderate variation in tone, and it may be used as part of a backsplash or countertop installation for added versatility. You can buy this product in our internet market. We will be glad if you make the right choice.